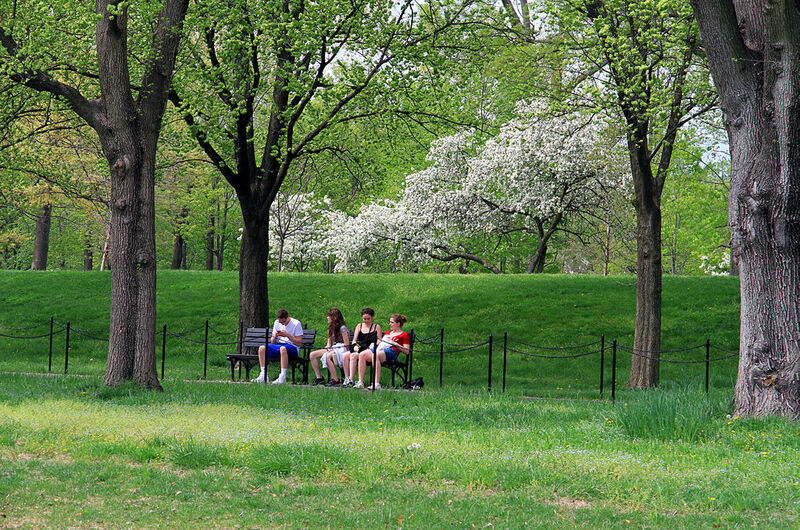 Relax in the Constitution Gardens | Top Places to See in Washington, D.C. 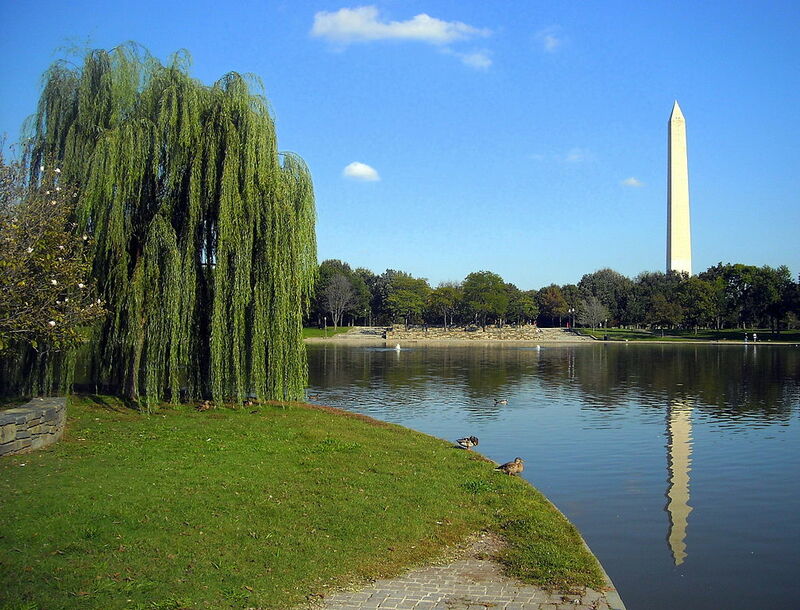 While you’re touring Washington DC, touring the museums, seeing the sights, waiting in lines, and bustling around among the crowd, you may find yourself wanting to just step back, and get away from it all for a little while. 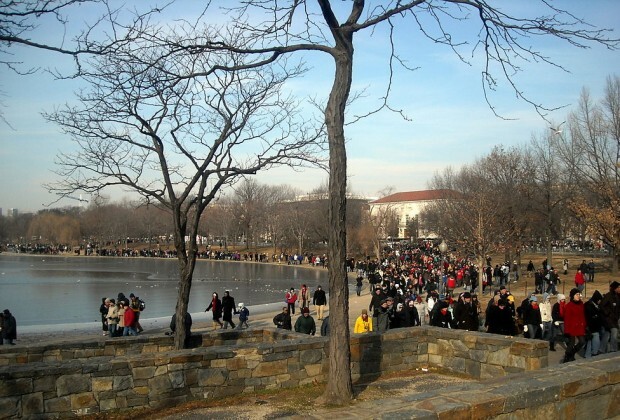 Luckily, the Constitution Gardens provides the perfect place to do that. 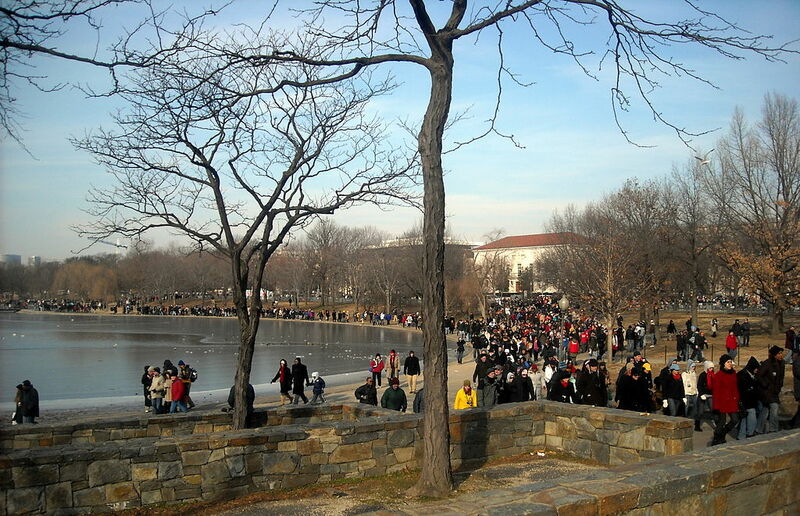 The park is found in the National Mall, just north of the reflecting pool, and to the east of the Vietnam Veterans Memorial. 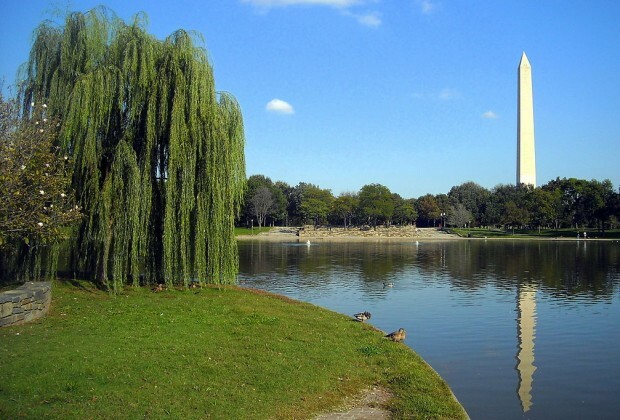 The Constitution Gardens was created by the decree of President Nixon, and in 1976 was dedicated as part of the United States’ Bicentennial celebration. 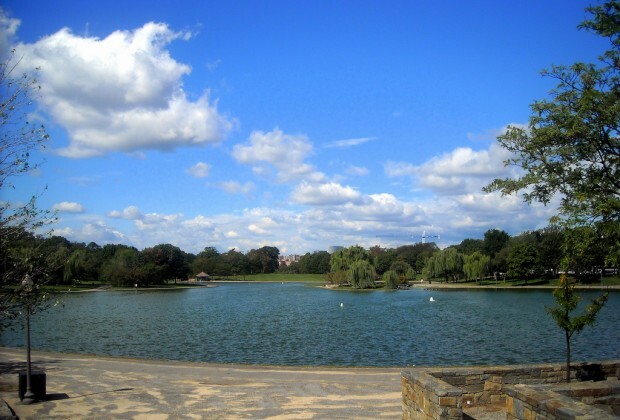 The Constitution Gardens’ 50-acres give ample space for you to have a lovely picnic, with fresh green grass, lots of trees, and a nice blue pond. 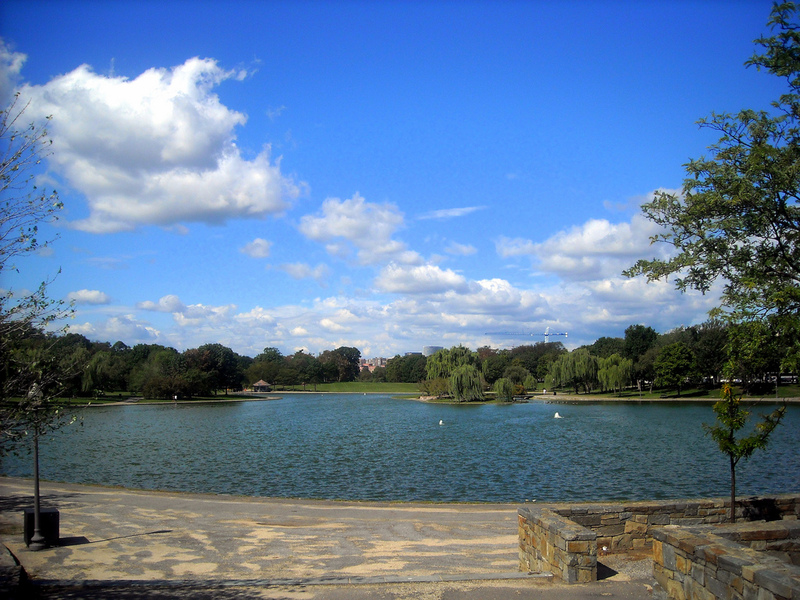 In the middle of the pond is an island, with a small wooden bridge leading to it. 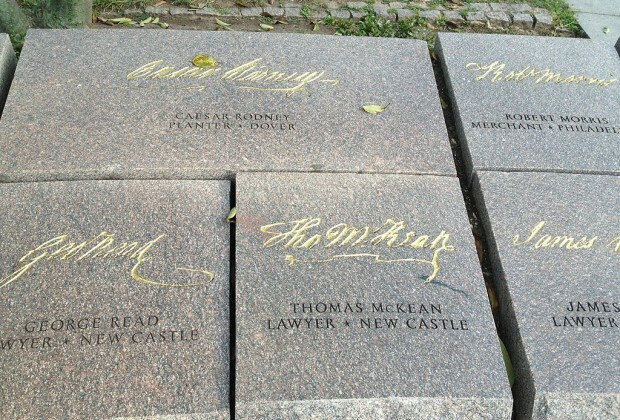 The island contains a memorial to the 56 signers of the Declaration of Independence, with each of their signatures engraved in stone, along with their hometown and occupation. 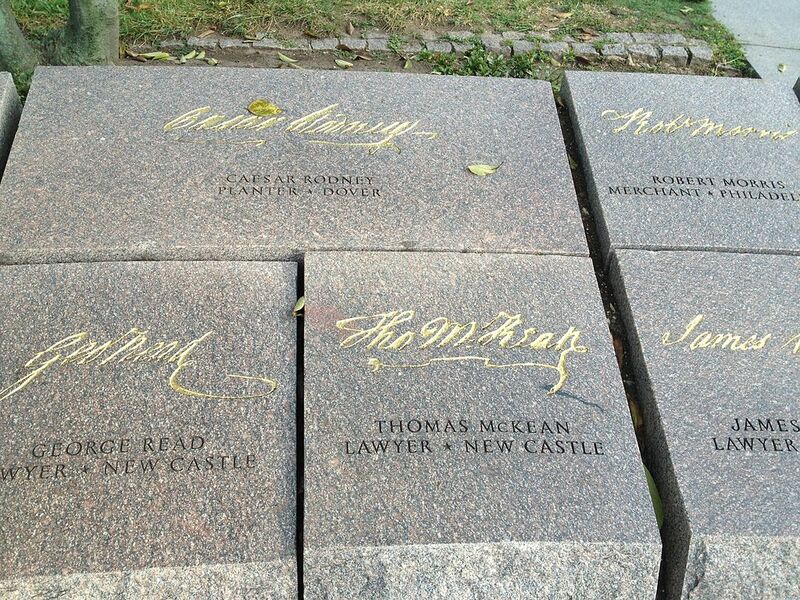 The gardens and this memorial aren’t as well known as many of the more prominent monuments and attractions in D.C., so it has a much less crowded, easy-going atmosphere. 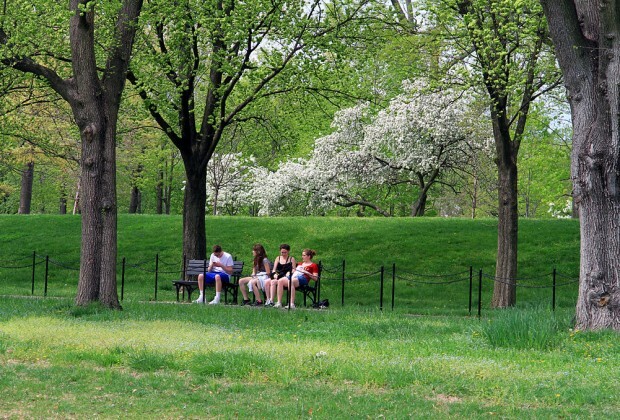 Find out more at the Park Service website.